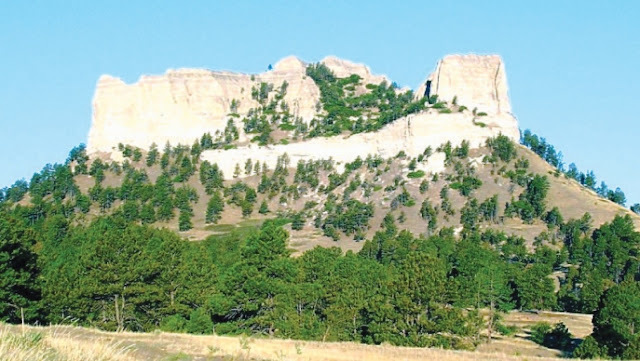 Crow Butte, seen from the south, has historical and cultural significance for tribal opponents of uranium mining at the landmark in northeastern Nebraska. The Oglala Sioux Tribe and activists scored a win, when federal administrative judges ruled that Nuclear Regulatory Commission (NRC) staff has failed to take “a hard look” at cultural resources in recommending renewal of a uranium mining license for Crow Butte Mine, near here. The decision delays permitting. 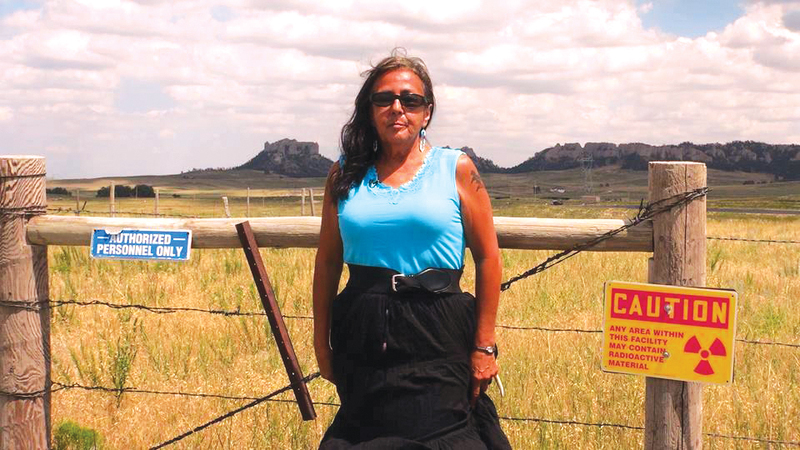 The tribe, intervening in the license renewal application for the mine in Dawes County, Nebraska, adjacent to the Pine Ridge Indian Reservation, argued that the staff recommended approval in violation of its rights under the National Historic Preservation Act and National Environmental Protection Act, or NEPA. 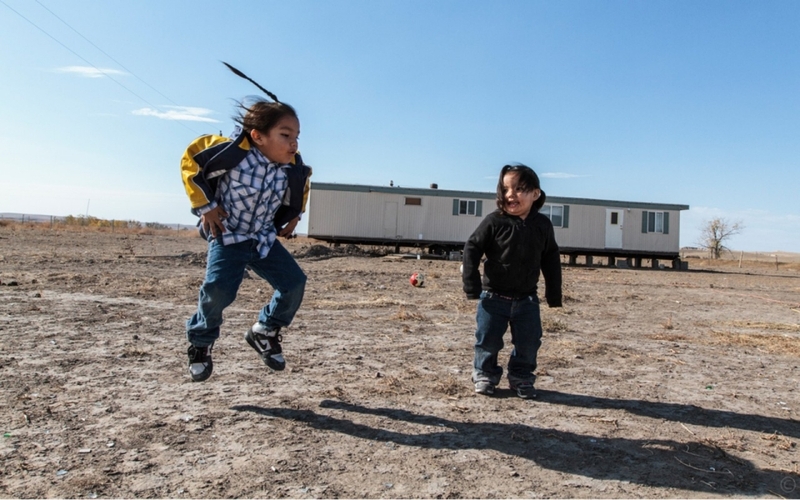 The board requested the staff “remedy its noncompliance,” in other words: go back to the drawing board and address tribal concerns over historical and cultural sites of relevance before any permitting. An attorney for interveners, David Frankel thanked people who have supported the legal costs of the intervention. Nancy Kile, an Oglala activist in the Sisterhood to Protect Sacred Water, which is based in the mining impacted town of Crawford, Nebraska, said the ruling is a case of the oversight panel making government personnel follow the rules they should have initially. Crow Butte Mine is a decades-old project of the world’s largest publicly traded uranium mining company, the Canadian Cameco Corp., which is facing federal tax-dodging allegations in its home country and an investigation by the Internal Revenue Service over $32 million in U.S. back taxes. The company is reducing uranium wellfield development at its Wyoming operations, as its stock values are crashing.